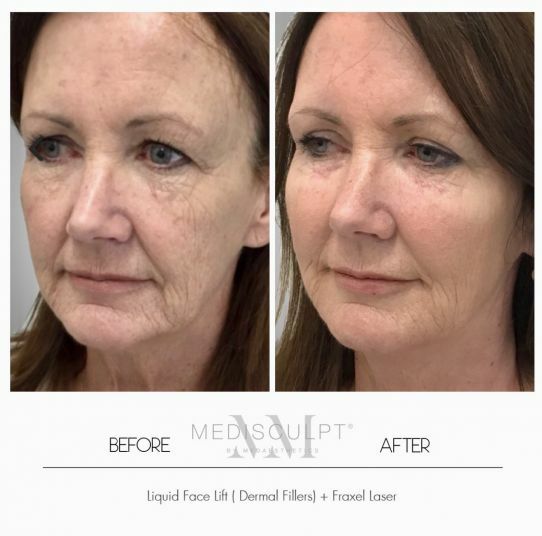 Medaesthetics was the first clinic in Perth to introduce Vibraderm™ microdermabrasion treatment back in 2013. Since then, we have treated countless patients using this platform with excellent clinical results and patient satisfaction rate. The treatment is like a soothing massage and can be performed in under 15 minutes. We often combine it with other skin rejuvenation treatments such as peels, skin needling, lasers, injectables and Healite™. There are no known side-effects. Vibraderm™ is also a great way to infuse skin serums deep into the skin after any skin treatment. In fact, clinical studies have shown that the penetration of skin serums using Vibraderm is 100% more than just rubbing the serum on to the skin. Vibraderm treatment pricing starts from $60 for the face.